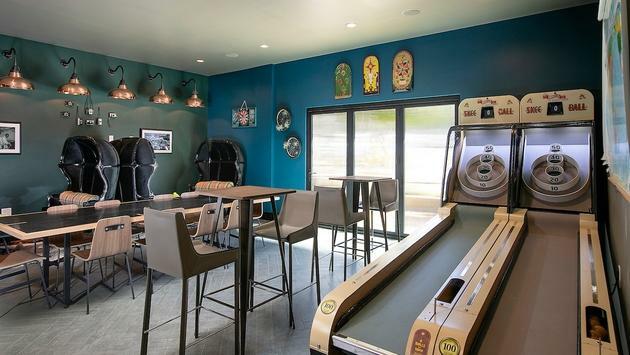 A new brand of personality-plus boutique hotels is expanding its footprint along the California coast. 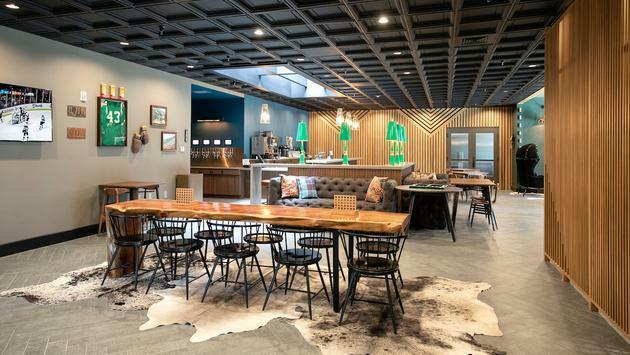 Pacifica Hotels, California’s largest operator of boutique hotels, has just announced the opening of its second Kinney property, The Kinney SLO San Luis Obispo. The new hotel follows on the heels of the opening of The Kinney Venice Beach. The boutique properties, clearly aimed at the college-age traveler, are designed to offer equal doses of recreation and relaxation. Each Kinney is highly localized and staffed to equip visitors with insider access to the very best of its host community, while also providing plenty of opportunities on-site to socialize. The Kinney SLO San Luis Obispo is located in a vibrant California college town halfway between Los Angeles and San Francisco that’s known as one of the “happiest places in America.” It was designed to be an artful combination of creativity, connectivity, and play, offering a setting for both social gatherings and independent work or study. The hotel is home to Leroy’s, a contemporary gathering spot featuring an innovative menu with dishes such as Tri-Tip Bahn Mi, IPA Smoked Bacon Mac N Cheese, and a Shiitake Basil Turkey Burger. The hotel grounds feature a quad area, similar to a college campus, where entertainment includes such offerings as a giant Scrabble game and Lite Brite. There’s also space for laidback lounging fireside, a heated pool, and a sundeck. And in a direct appeal to the college traveler, the company also noted that there’s plenty of school spirit to set the scene indoors as well. The Kinney SLO San Luis Obispo is fully-equipped—think fast Wi-Fi and thoughtfully placed charging stations—and provides cozy lounge spaces. 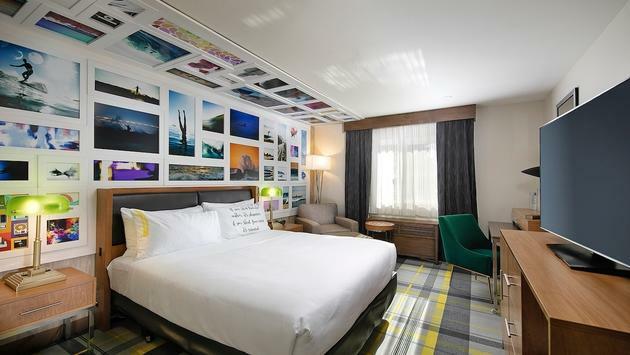 Its 100 newly-designed guest rooms and suites bring an elevated college flair to the forefront from the plaid carpet to the full wall collage of classic California prints to the hoodie-style bathrobes. Each room includes modern amenities such as plush beds, 55-inch HDTVs, mini refrigerators, Starbucks coffee makers and complimentary Wi-Fi. And still more focus on maintaining campus vibes, guests may upgrade to even more space in the property’s Grad Suite, Professor’s Suite, or Dean’s Suite, each offering separate living areas. The Kinney SLO also offers intimate meeting spaces designed to accommodate up to 100 people. It’s Library meanwhile, is a multifunctional space with 1,200 square feet. There’s also an 835-square-foot indoor/outdoor Gallery that can accommodate up to 60 people. The hotel located is about one mile from Cal Poly State University and downtown San Luis Obispo. To celebrate its opening The Kinney SLO has announced Grand Opening offer of 25 percent off guest room rates and a $25 dining credit to Leroy’s.